SEOUL, SOUTH KOREA, March 12, 2019 – In an effort to take a thorough investigation into the death accident of a nurse at the Seoul Medical Center occurred on January 5, 2019, the Seoul Metropolitan Government will launch a fact-finding committee at 9:30am on March 12, and appoint 10 members including the head of the committee. 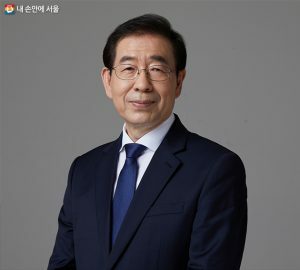 The committee is composed of the Seoul Metropolitan Government, the Seoul Medical Center’s labor union 1 and 2, and experts who were recommended by the family of the deceased. The committee plans to discuss details on how to proceed the investigation including the method and period of it before a full-scale investigation begins and hold regular meetings in order to find out real causes of the death of the late nurse Seo Ji-yoon and working conditions at hospitals. The Seoul Metropolitan Government said that it will fully review suggestions and findings made by the committee and reflect on related policies, so that the city-owned hospitals including the Seoul Medical Center will have better working conditions.